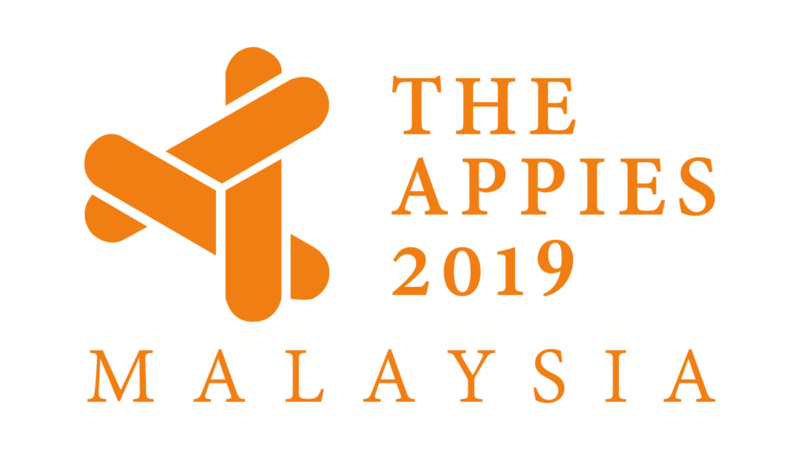 Judges confirmed for APPIES Malaysia! At this ‘TED of Marketing’, campaigns are shared by marketers or campaign creators interactively in 30-min slots. 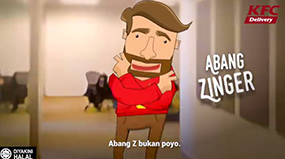 Enter the prestigious APPIES Malaysia Marketing Awards today! Known as the ‘TED for Marketing’, campaign entries are presented by their brand marketers or campaign creators in an interactive format comprising of a 4-minute creative reel summarising the overall marketing campaign, followed by a 6-minute oral presentation highlighting significant aspects of the campaign, and finally a Q&A with the audience. 6. Government, Cultural, Social and Environmental campaigns. all won at the APPIES over the years. Will your Brand or Agency be next? Singapore Airlines collaborates with Tourism Malaysia on marketing!